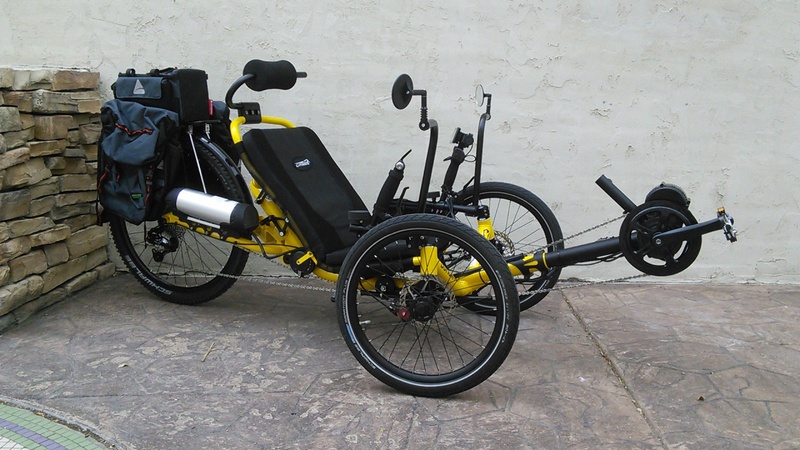 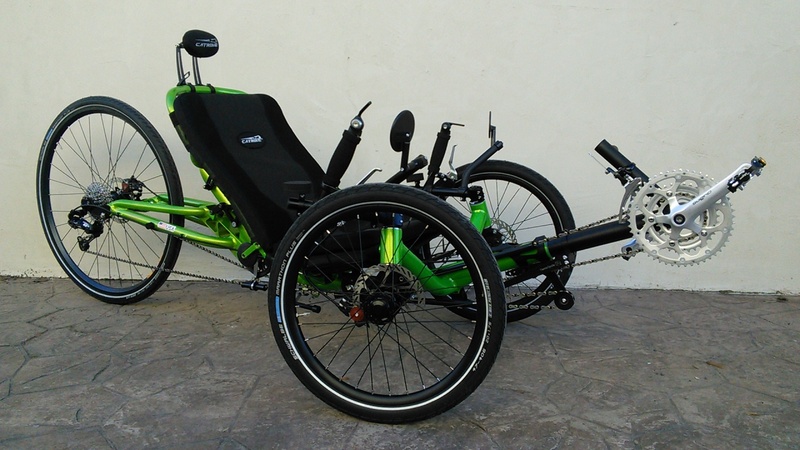 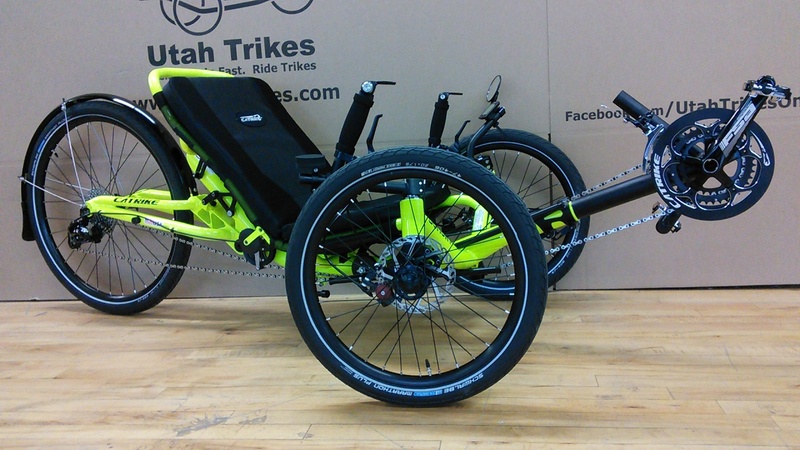 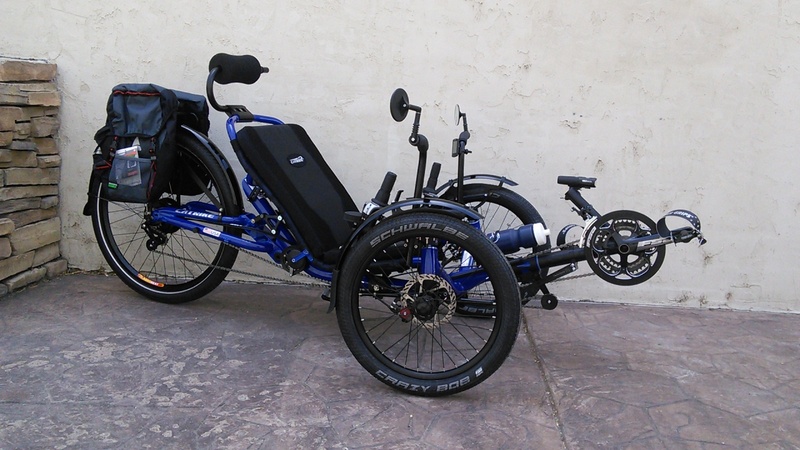 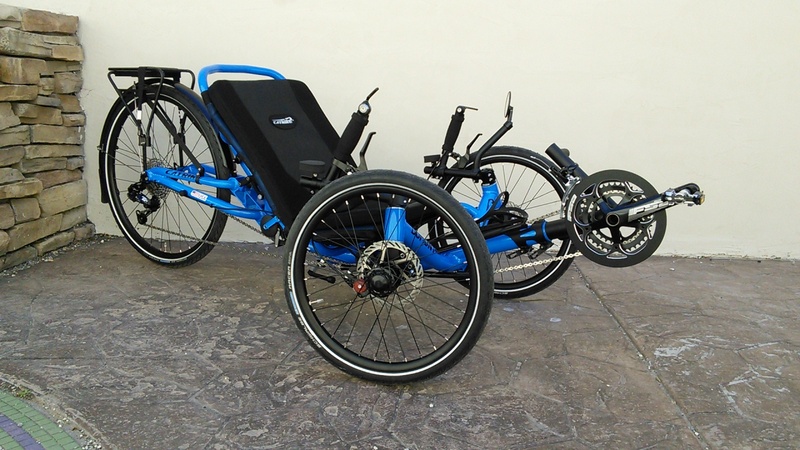 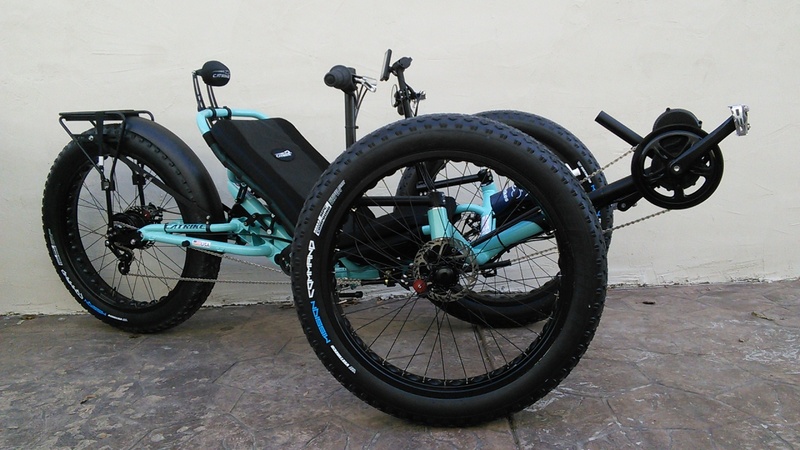 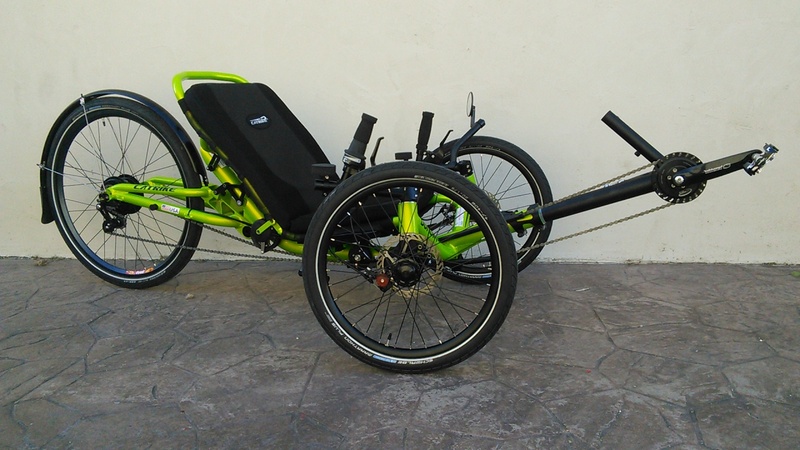 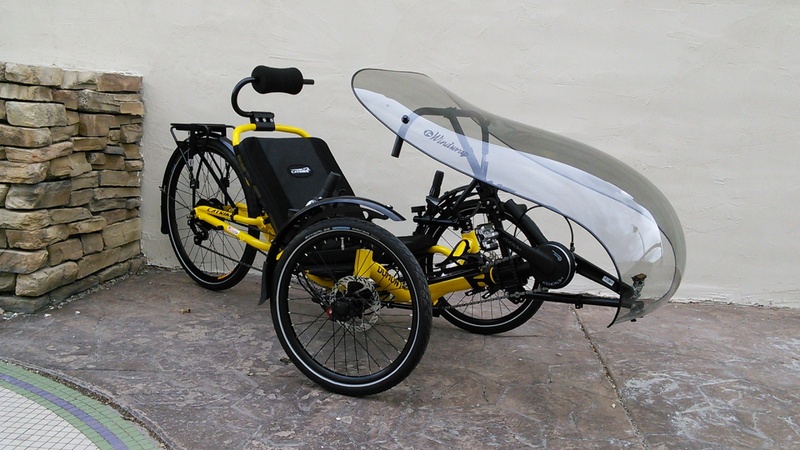 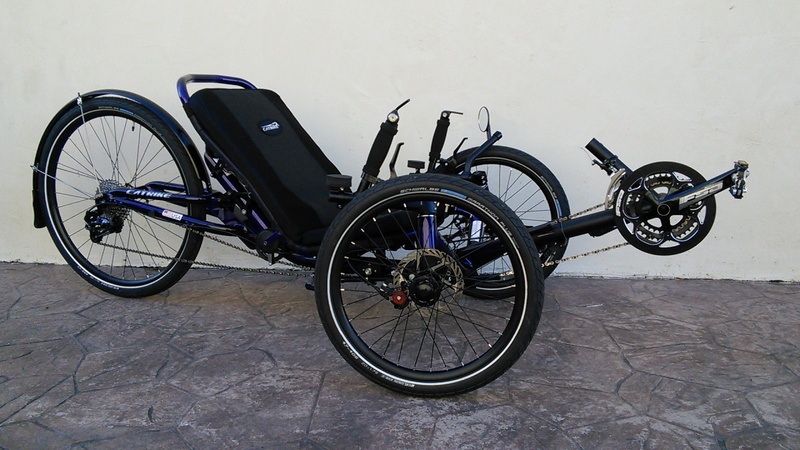 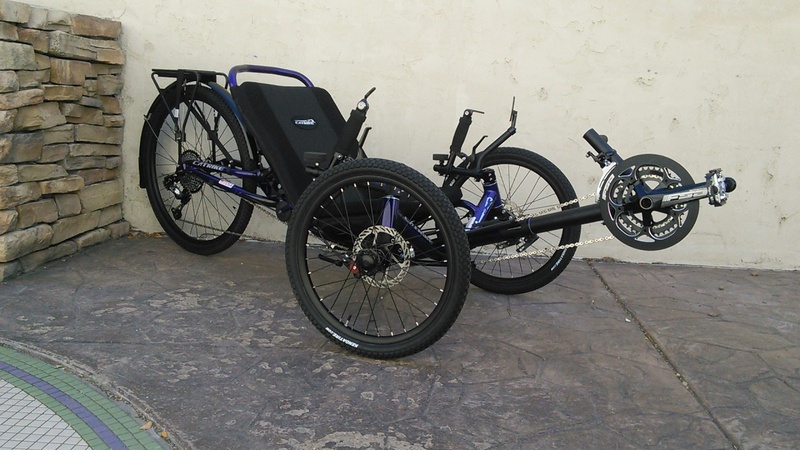 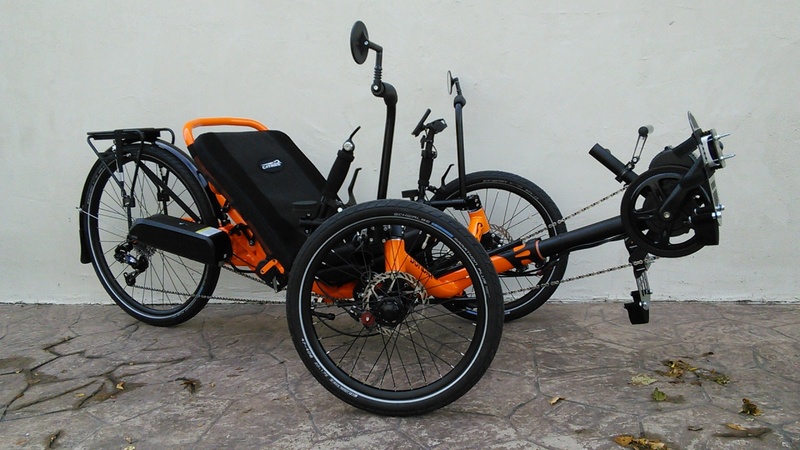 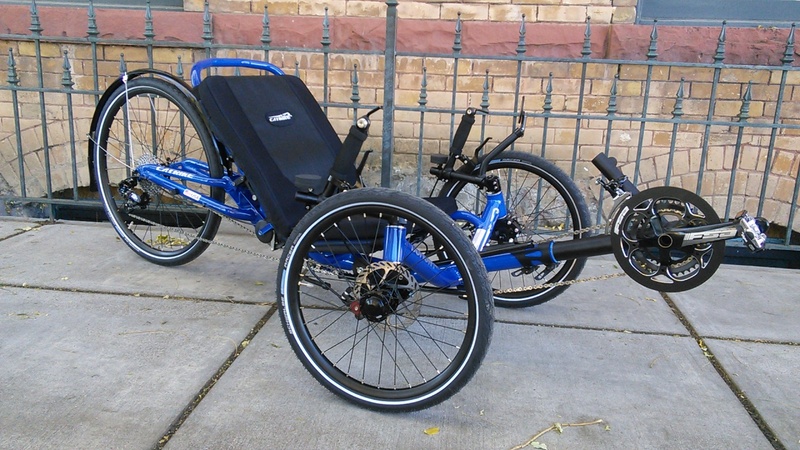 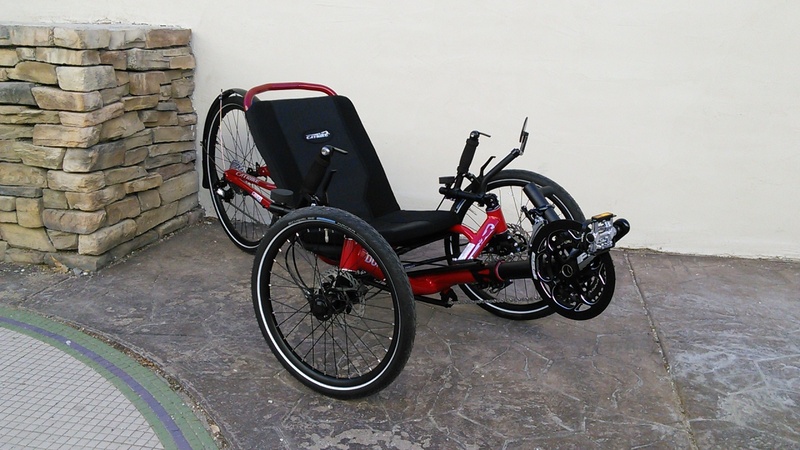 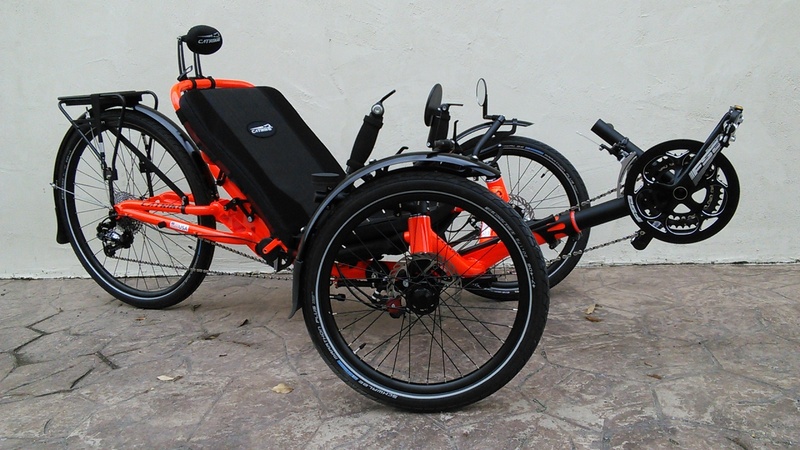 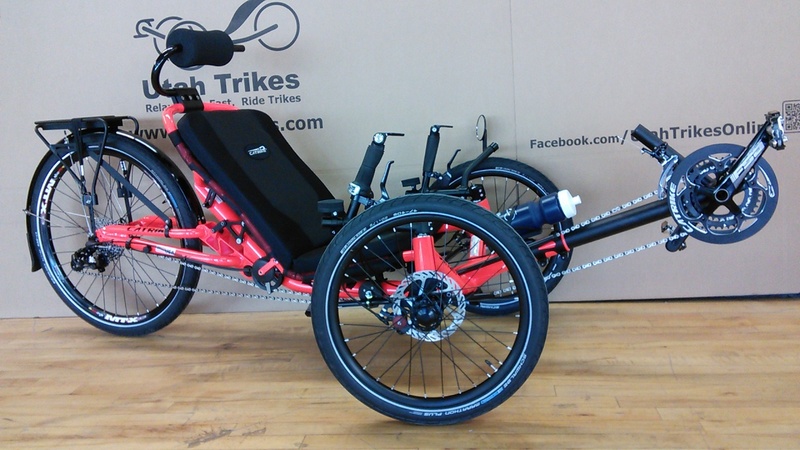 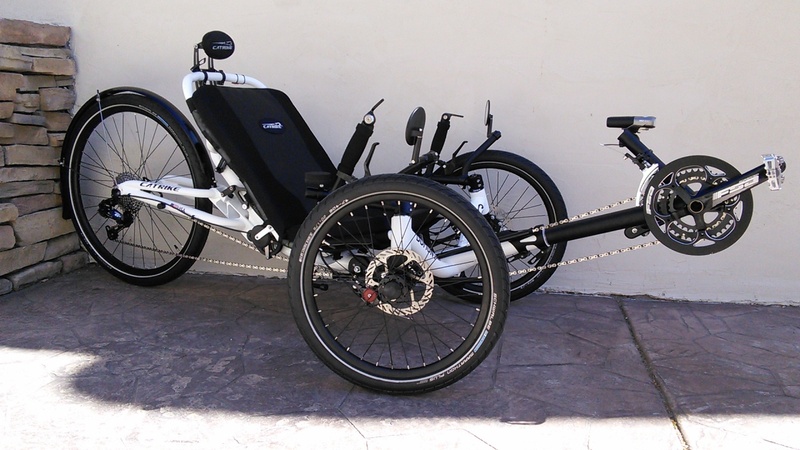 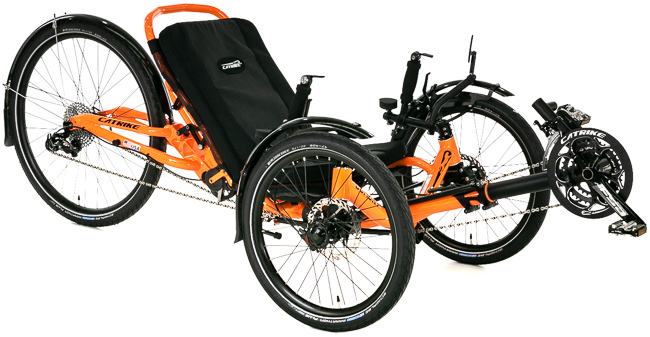 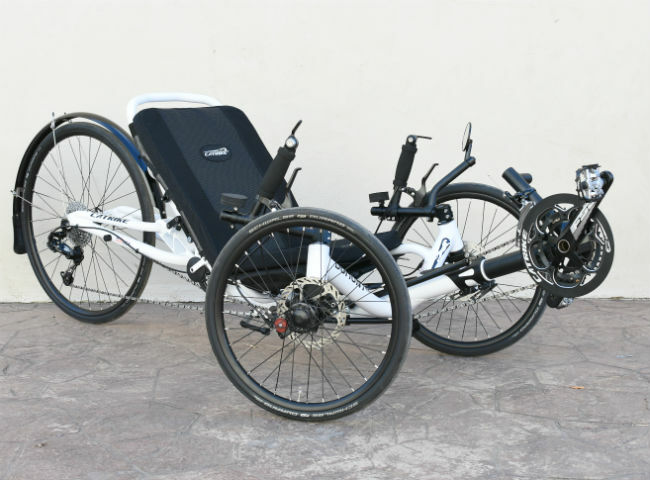 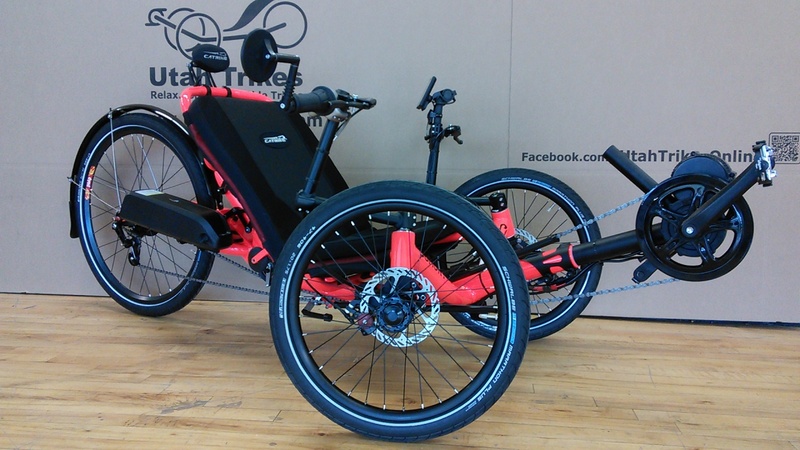 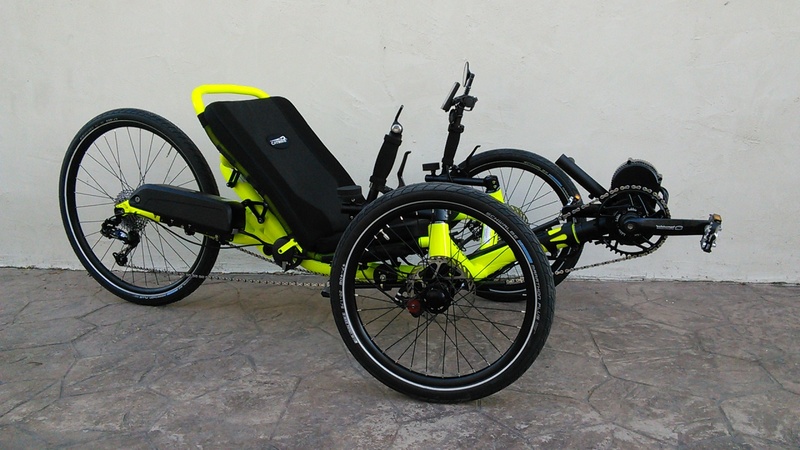 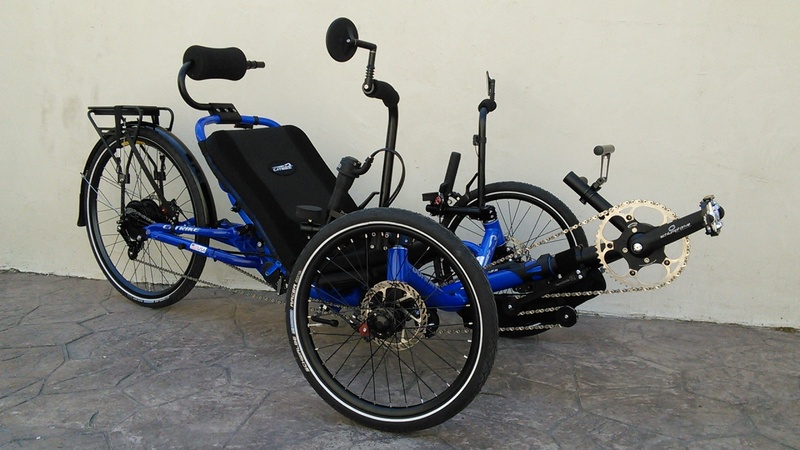 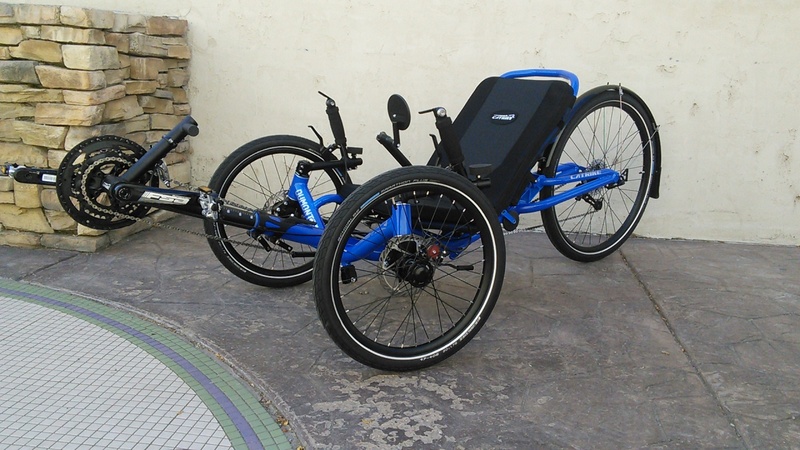 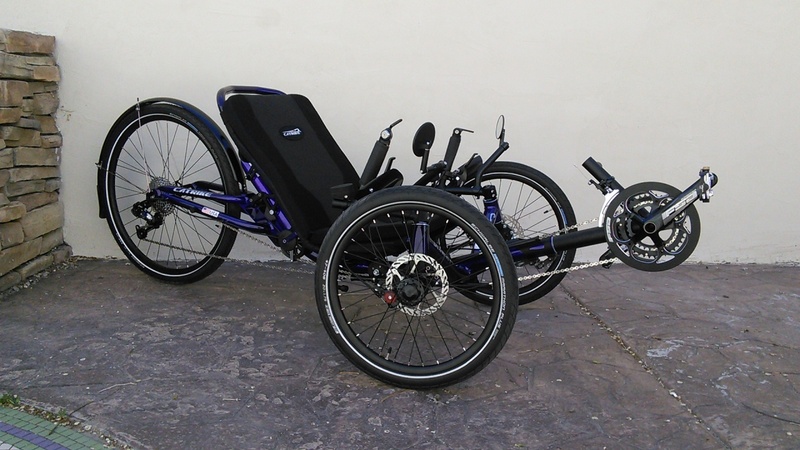 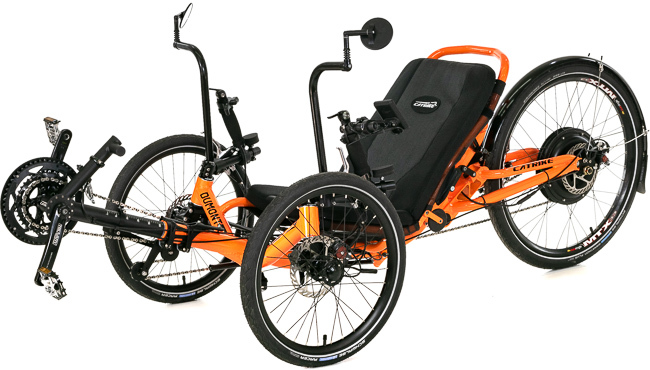 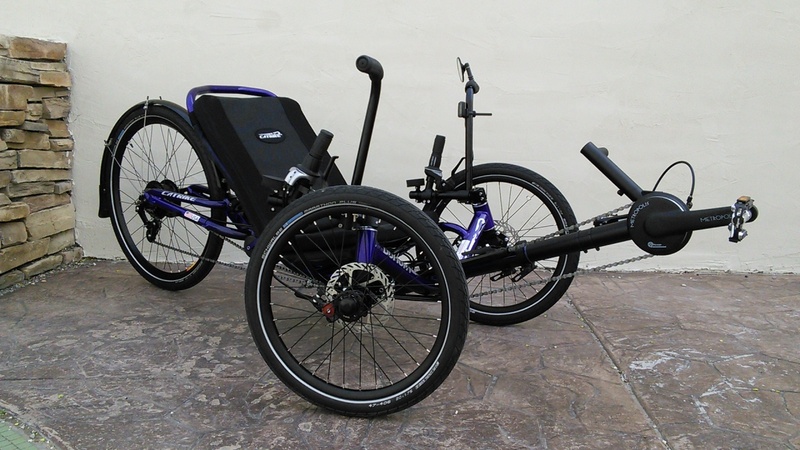 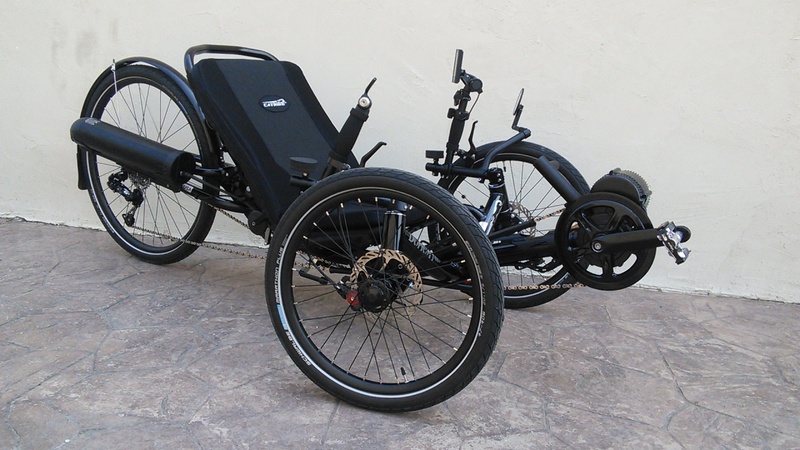 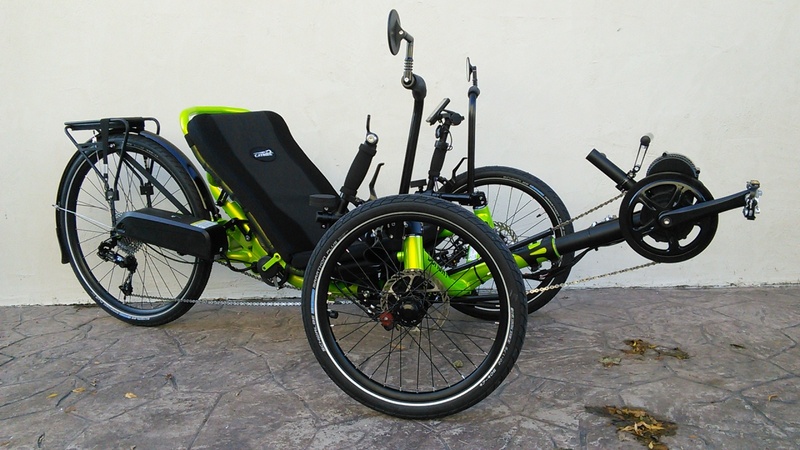 This page is setup to show some of the custom stuff that we've done to your trikes. 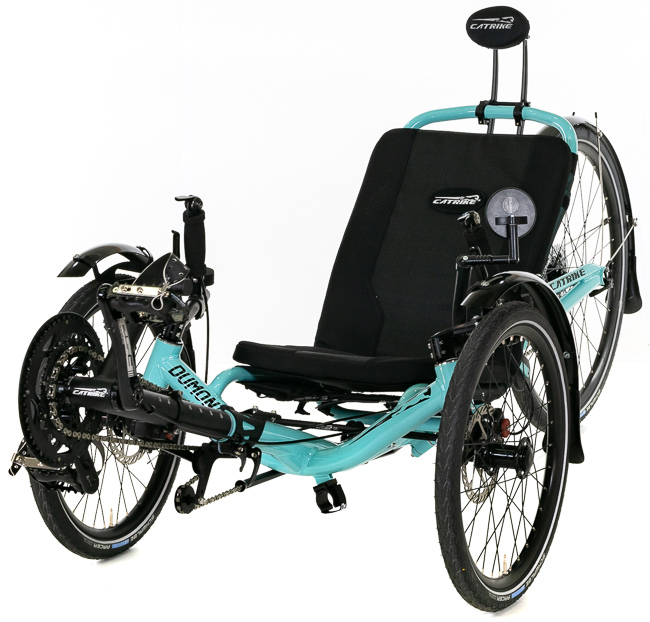 For the most part we'll be putting up the more radically customized projects, but you'll also find some trikes we just wanted to take pictures of. 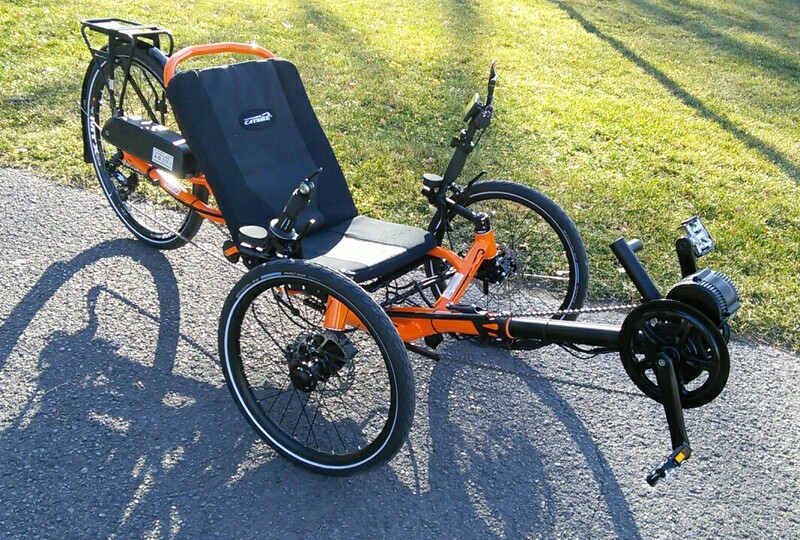 Click the picture to see more pictures and descriptions.